Obtain technical certification that demonstrates your knowledge and skills and enhances the performance of your business. We prepare you optimally for the internationally recognized Microsoft certificates! With the new role-based Microsoft certifications, you can prove that you are keeping up with the next generation of technical roles and requirements. Expand your knowledge, prove your expertise to employers and colleagues, and get the recognition and opportunities you deserve. Microsoft Certified Solutions Expert is a certification for IT professionals who want to demonstrate their ability to implement innovative solutions across multiple technologies, both on-premise and in the cloud. 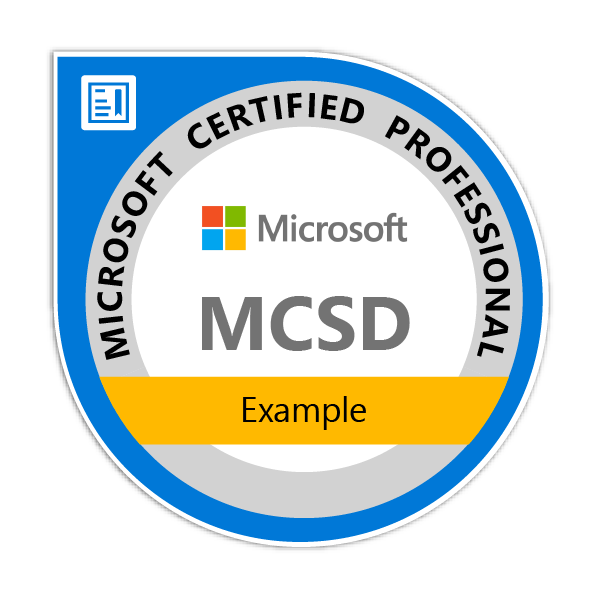 Microsoft Certified Solutions Developer is a certification for IT professionals who want to demonstrate their ability to develop innovative solutions across multiple technologies, both on-premise and in the cloud. Microsoft Certified Solutions Associate certifications are aimed at beginners in the IT environment. 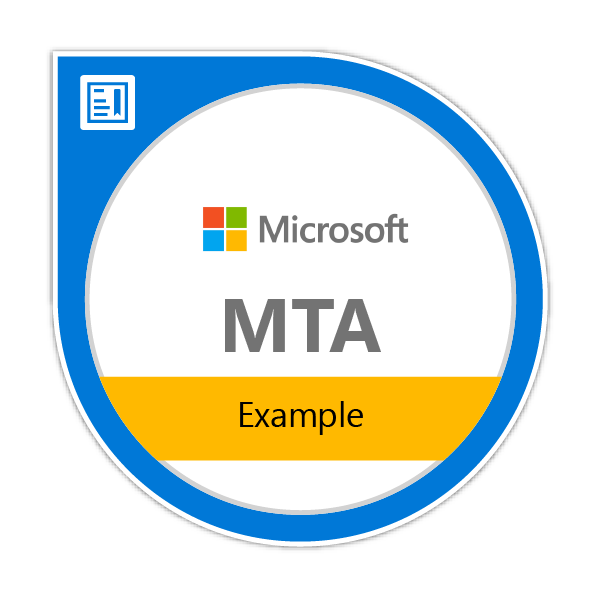 MCSA is a prerequisite for further Microsoft certifications. Microsoft Technology Associate is an entry-level certification for all those who want to acquire a basic knowledge of technology concepts. With the Microsoft Professional Program, you can expand your technical qualifications in a practical, modular and job role-oriented way. We offer different tracks, each with a final certificate: Data Science, DevOps, Big Data, Artificial Intelligence, Cybersecurity, Software Development and IT Support. Do you have questions about Microsoft certifications? For further information please do not hesitate to contact us under +971-455-192-49 or by e-mail under info@itls.ae.